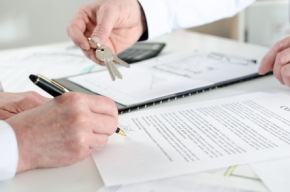 Tenure: Freehold. This refurbished detached bungalow is situated within the highly desirable area of Glenholt offering easy access to the Park and Ride, local post office/convenience store and hair salon. The property is sat on a wide plot offering off road parking for several cars if needed and a single garage. There is a porch offering somewhere to neatly place coats and shoes prior to entering the light and airy entrance hallway with two handy storage cupboards. The lounge is a wonderful space with a pretty bay window and a feature fireplace combined with tasteful decor it allows you to move your furniture straight in. The kitchen/diner is simply stunning and has been fitted with grey gloss units and a wood worktop. There is a pleasant outlook out over the rear garden and there is access into the useful utility which leads out to the patio. 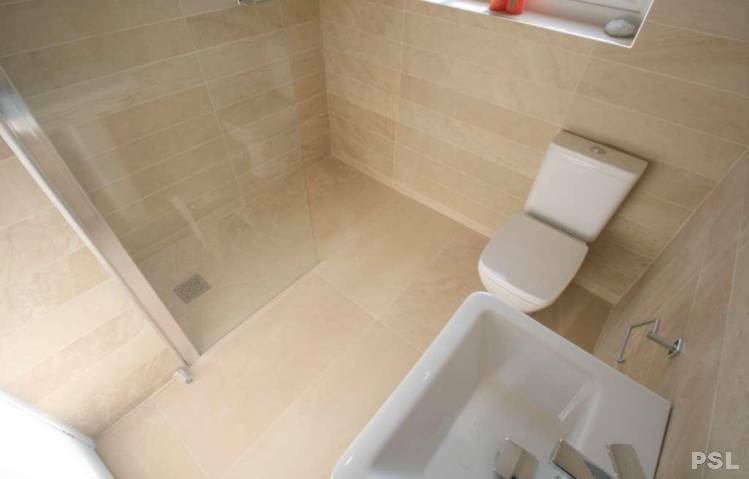 There are two double bedrooms and a beautiful wet room fitted with top quality porcelain tiles. 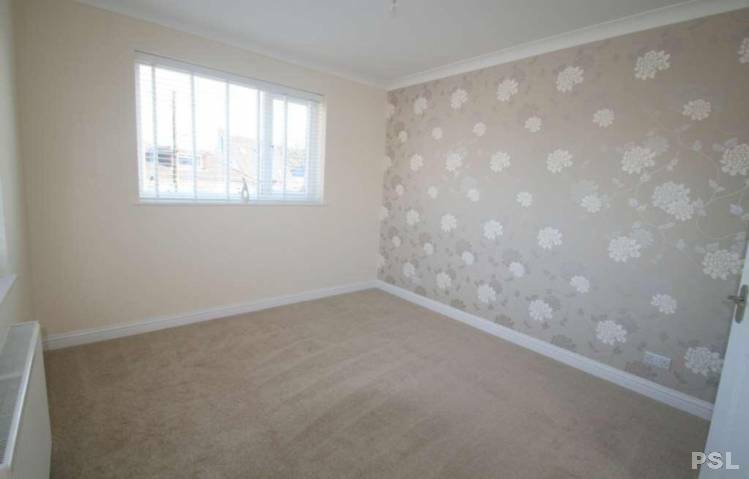 Upstairs there is a further double bedroom and a family bathroom this is a lovely space whethered utilised as the master or as a guest floor for when family come to visit. 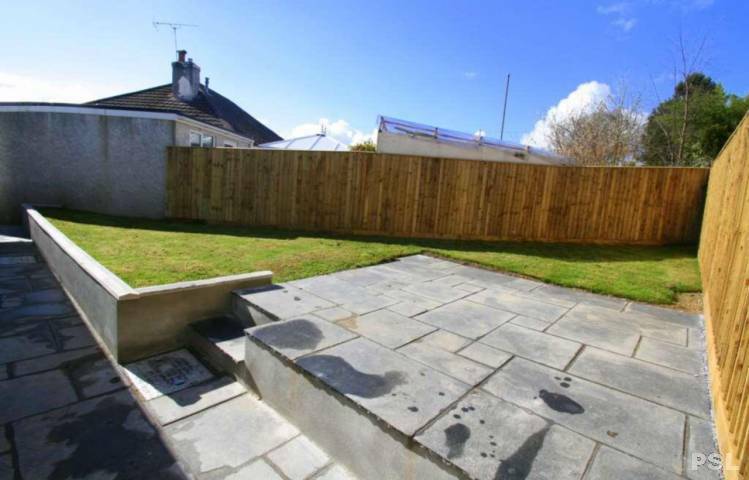 The south facing rear garden is lovely and secluded and offers a stretch of lawn for the grandchildren to play on with a patio primed for those summer bbq`s. This property has to be viewed internally to appreciate the quality of furnishing and generous room proportions on offer. Accessed via a uPVC DG door you enter a sizeable porch which offers a perfect spot to place coats and shoes prior to entering the main entrance hall. There is a light fitting and a uPVC DG door leading into the hall. The bright and airy entrance hallway is a lovely welcoming space and includes two useful storage cupboards perfect for the hoover and ironing board. There are doorways into the lounge, bedrooms, wet room and into the kitchen/diner. There is a light fitting and stairs rise to the first floor. The lounge is a wonderful space perfect for when all the family are over visiting enjoying the pleasant outlook out over the neighbourhood. 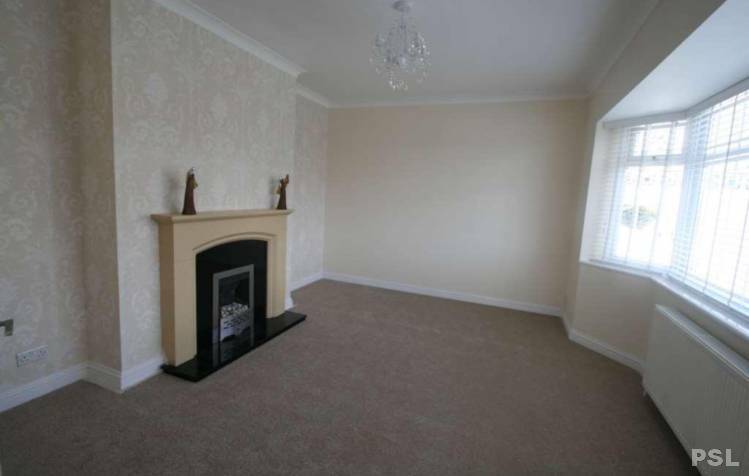 There is a feature gas fireplace, pretty bay window with wooden blinds fitted and laura ashley wallpaper creating a beautiful room to be proud of. There is a radiator and a pendant light fitting. 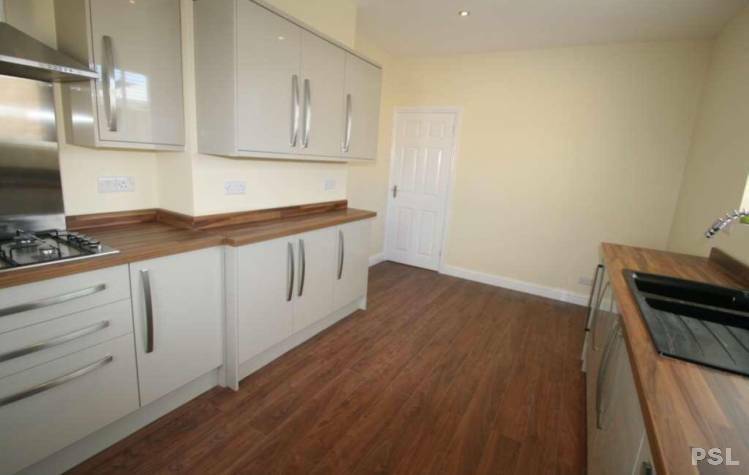 The stunning kitchen/diner has been refitted to create a top quality space for any keen baker to cherish cooking in. There is are grey gloss kitchen door and drawer fronts with a complimenting square edged worktop. There are a number of integrated appliances making the move so much easier, there is a 1 1/2 sink with drainer, wine cooler, dishwasher, fridge, waist level oven, and hob with extractor over. There is a pleasant outlook out over the rear garden and plenty of space for the grand kids to be sat at the dining table chatting about the days events whilst waiting for the Sunday roast. There is a radiator and spotlighting and a door leads into the utility. This is a must have space for keeping the house clutter free offering a place for the washing and recycling. 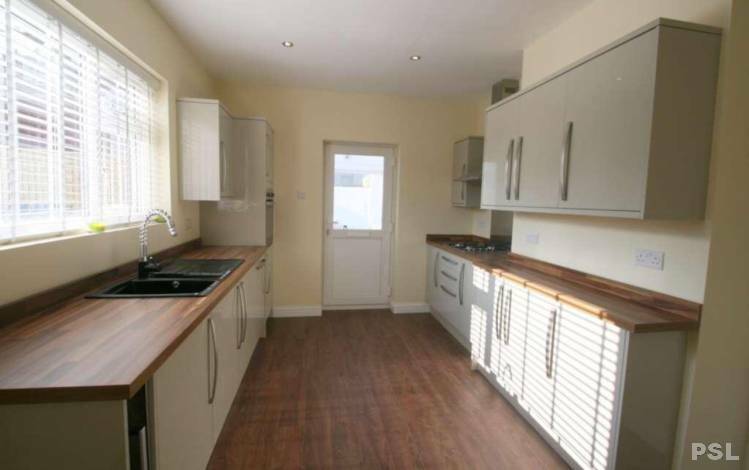 There is undercounter space for a washing machine, tumble dryer and freezer. There is a door leading out to the garden and a wall light concludes. The master bedroom is flooded with light being dual aspect and offers plenty of space for the usual chunky furniture.This is a lovely, neutrally decorated space to retreat to after a long day to enjoy a good book. There is a light fitting and radiator to conclude. The second bedroom is again another substantial double bedroom and is big enough to combine being a guest bedroom and hobby room or perhaps a formal dining room if desired. There is a radiator and light fitting. This breathtaking room is like something out of a magazine with top quality porcelain tiling from floor to ceiling it not only looks amazing but is easy to keep clean. 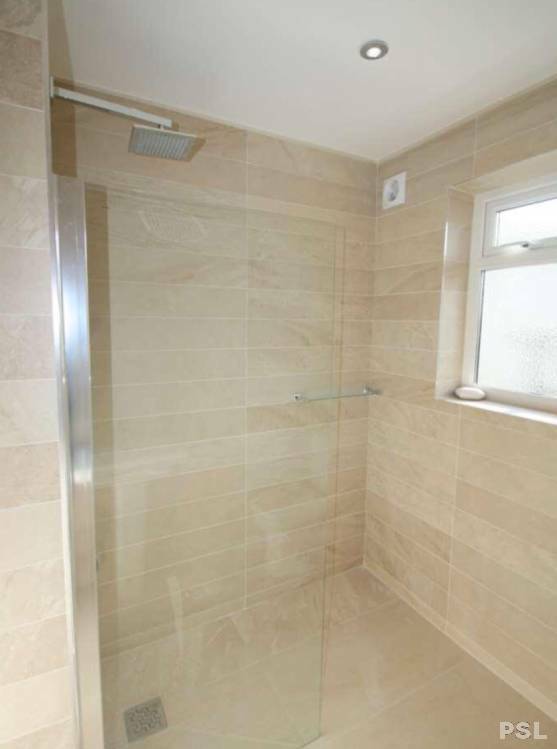 There is a wet room area with a glass screen and a flush shower over head or a shower extension for those in a wheelchair. There is a white low level wc and a matching contemporary white wash hand basin. 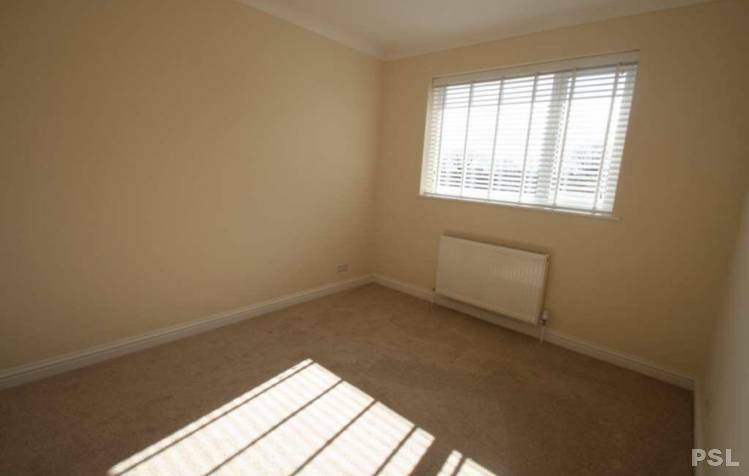 This is a room to show off when friends and family come to visit and is concluded with spotlighting, towel heater and underfloor heating for keeping your feet warm during the winter months. The landing offers access into the family bathroom and another leads into bedroom three. There is a light fitting. This is a versatile space as could be used as a hobby room or guest bedroom with its own bathroom facilities for when the kids and grandchildren come to stay. It is neutrally decorated and offers plenty of space for a double bed and wardrobe. There is a hatch offering acessing into the eaves storage. There is a light fitting and radiator to finish this wonderful space. 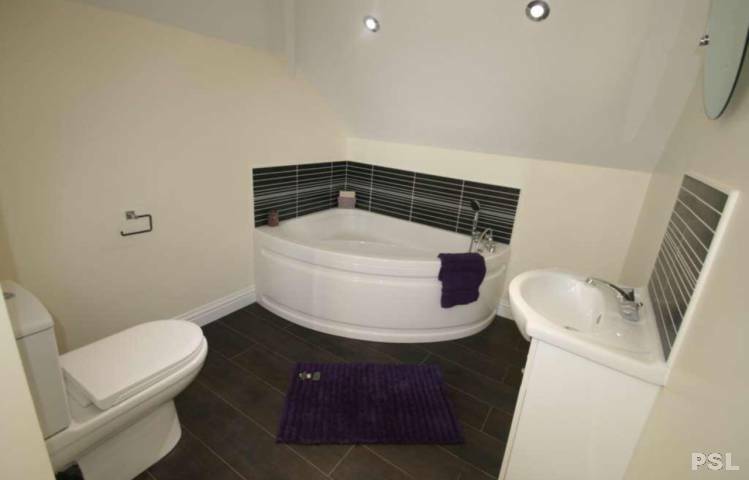 This space offers the best of both worlds as you have the wet room for ease and speed downstairs and an indulgent deep white corner bath for when you want to unwind and have a good soak. There is a matching low level wc and a wash hand basin inset into a vanity unit. There is a towel heater and the combi boiler is in situ here. There are spotlights to create a lovely mood. The south facing rear garden is very private offering a deep patio area perfect for dinign alfresco with friends enjoying a nive gin and tonic and the stretch of lawn a perfect size for maintenance but gives the grandchildren somewhere to run about. This is a real sun trap here and I`m sure would be enjoyed by all the family in the summer months. 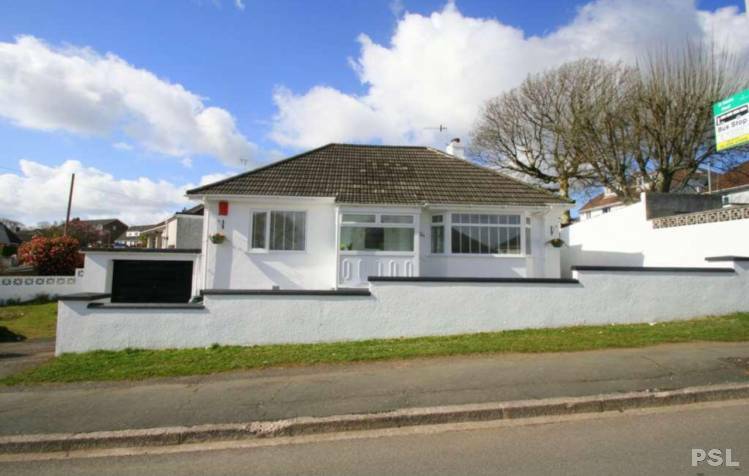 The front of the property is enclosed by a stone wall offering a good degree of privacy and incorporates a corner plot which could be used for additional parking to the drive perhaps for a caravan. There is a single driveway leading to a single garage.